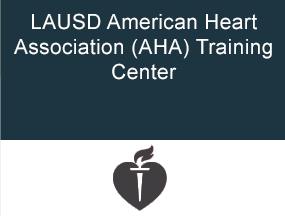 LAUSD School Nurses are California Registered Nurses (RN) with a Baccalaureate Degree. In addition, the School Nurse possesses a California School Nurse Services Credential. School Nurses are members of a multidisciplinary team established to meet the health and educational needs of all LAUSD students.